Unasen, a Fussa eel and tempura restaurant, serves a wonderful, crisp, tempura dish of shrimp, pepper, eggplant, Japanese mushrooms, squid and fish. If you order a tempura set, you also get a good miso soup, rice and pickles. 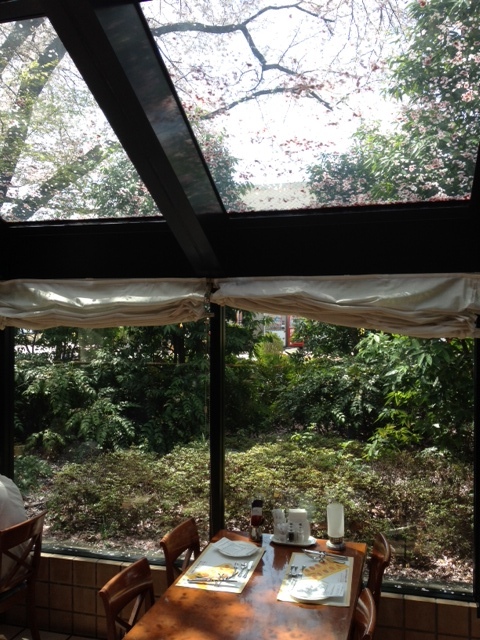 The decor is traditional with tatami mats, shoji window screens and walls of white pine. 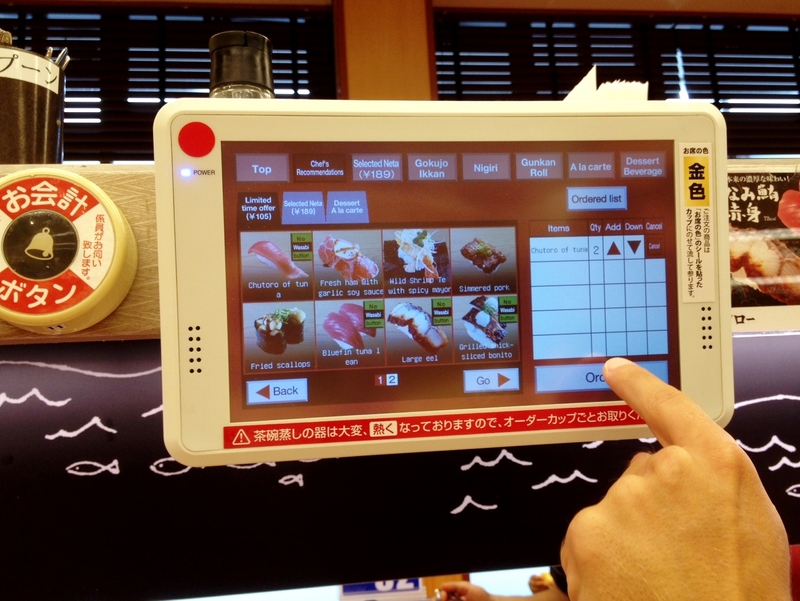 Although the menu is in Japanese, there is a window of plastic food for menu selection when your language skill has reached the limit. Unasen has three private rooms plus two booths in the front. Price on the tempura set is ¥l,500. The atmosphere is quaint and the service exceptional. English picture menus are available. 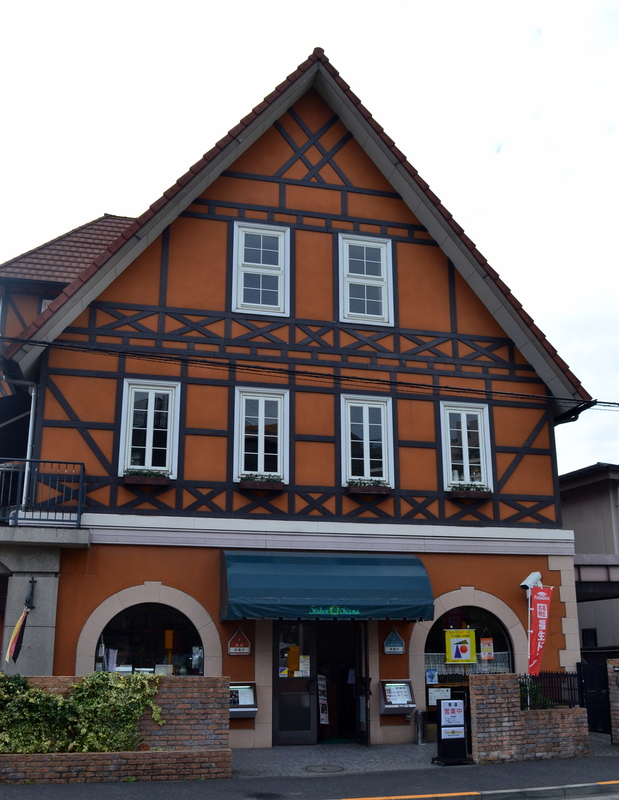 The menu features authentic German food and drink, with an extensive supply of German wines and beer. 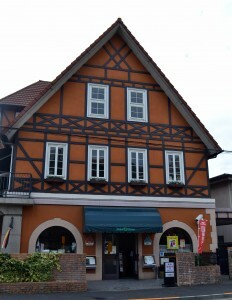 There is a German Deli on the premises as well, selling freshly made sausages, smoked ham and other German specialties. DIRECTIONS: Go straight out Fussa Gate toward Fussa Station, bearing right at the “Y”. It’s before the second light, across from Tai Sei Hospital. 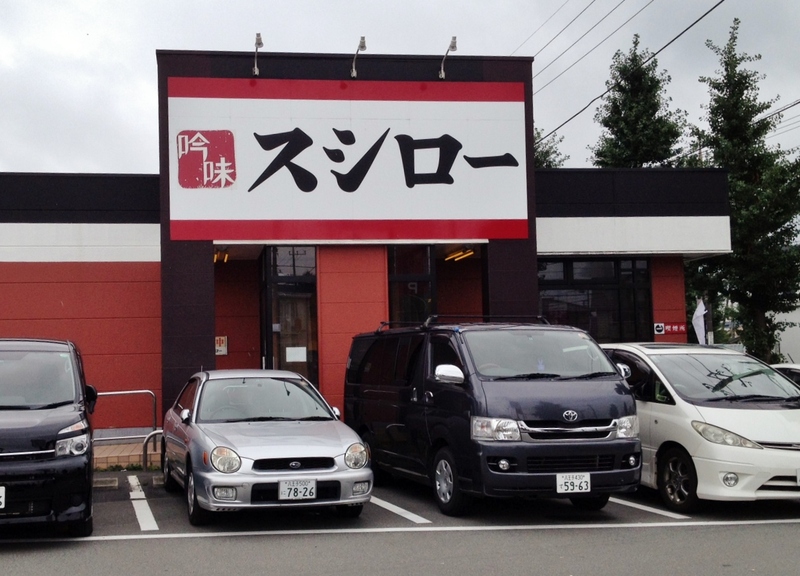 Two restaurants frequented by Yokota meat-eaters during lunch are Family Steakhouse Don and Shabu-Shabu Dontei. Sets at both places are ¥1000-¥2000, according to the picture menus. Shabu-shabu consists of boiling meat in broth in a table-top pan and then dipping it in sauce (sort of a Japanese fondue). Some say that you are supposed to cook the meat only as long as it takes you to say “shabu-shabu.” Thinly sliced pork is offered in addition to beef, along with a plate of vegetables and large noodles to be cooked at the end. Sets come with rice, salad bar is extra. Both restaurants open 11am-midnight. Added to Yokota Travel in 2002, this “conveyor belt” sushi restaurant is still quite popular for its low cost and variety. If you go, you may have to wait in line for a seat. If there is a line, you will need to get a number from the machine next to the host/hostess. It’s in Japanese, but somebody will be happy to help you. 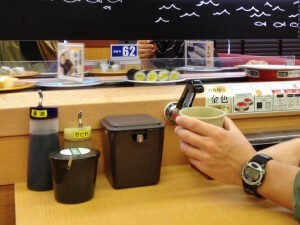 Once seated, you can grab sushi from the conveyor belt, or you may special order. 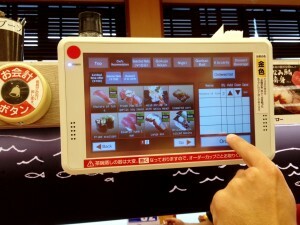 Each table has its own ordering screen, which the staff will kindly switch to English for you. Special orders arrive via the conveyor belt on an elevated red tray that it color coded for your table. The special order screen will play a brief tune a moment before your order arrives. The price is determined by the plate color. There’s a handy chart at each table. Yellow and white are only ¥105, one is with wasabi and one is without (not sure which one). Black square plates are special and a little more expensive, but usually delicious. Water is self-serve and located on the entrance side of the restaurant. There are two water stations. Additionally, each table has a hot water spigot and a bowl of matcha (green powder) for making green tea. Other drinks are offered through the special order screen. When you are finished, call a waiter using the button with a bell printed on it; they’ll count your plates and give you a card to take to the register. 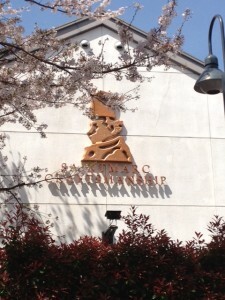 SushiRo is open from 11am to 11pm. However, the last opportunity to be seated is at 10:30 pm. GPS: 35.718544, 139.335772. Brian Marriott, August 2002, confirmed Chris Kopp, May 2013, updated Roxanne Ready, July 2013, photos Michelle Nexon, July 2013. Posted in Central Fussa, Restaurants near here, Truth or Dare! 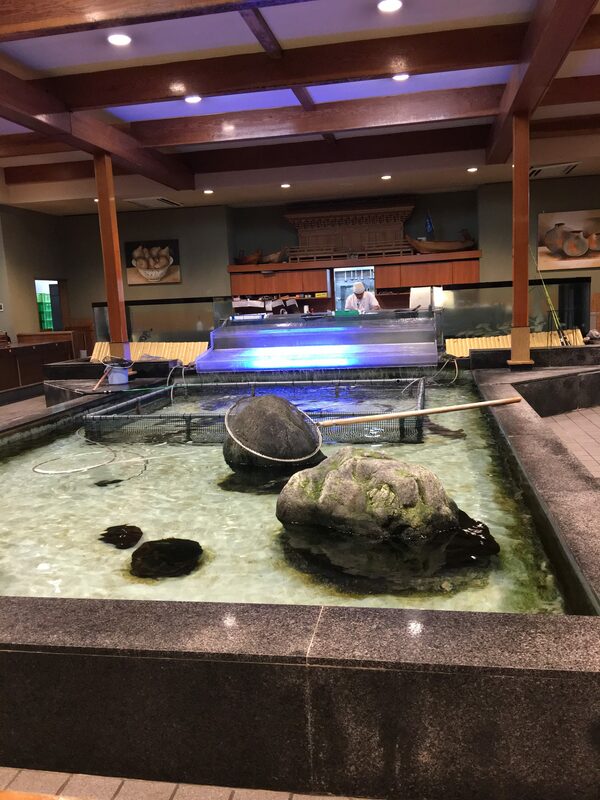 There are many reasons to patronize Shanhai Hanten: it is close to Yokota, has reasonable prices, great food and the owners speak English. The extensive menu includes shrimp, prawns, abalone, bechedemer and fish; beef, pork and chicken; bean curd, shark’s fin with chicken soup, rice and noodles. The four group specials tend to be the best bargain. Two specials will easily feed ten people and we always choose the following: 1) Shredded pork with green peppers, spring rolls, diced chicken (hot/spiced), bean curd with minced beef in hot sauce, egg drop soup. 2) Diced chicken with nuts, shrimp in chili sauce, bean curd with shrimp, shredded pork with baby garlic, spring rolls, sweet corn soup. The specials range from ¥5500-25,000. Bowls of rice can also be ordered. The restaurant has six tables (both western and Japanese style) and can hold up to 30 people. Most tables will seat 4-5 people, but one table will fit 10. DIRECTIONS: turn right out the Fussa Gate. Turn left at the first stoplight; go over a set of train tracks and then straight through the first light. At the second light, there will be two streets that come in from the right, take the 90-degree right. It is the second building past the parking garage on the left. It has a red sign and the letters are in kanji. There are only 3 parking spots in front. Hours: Tuesday-Sunday: Lunch 11am-2:30 pm, Dinner 5pm-9:30 pm. Telephone: 042-551-5843 Karen Ozment, date? One of our favorite restaurants in Japan, St. Marc’s is a beautiful restaurant with an attached bakery where you can stop by and pick up excellent fresh bread, sandwiches and homemade salad dressings. 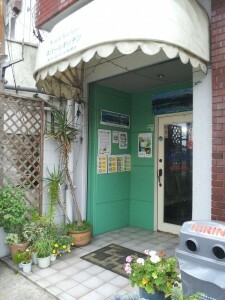 The restaurant has quite a romantic atmosphere, frequently with a live pianist. For dinner, you pay a set ¥1800 price for which you get to choose a soup, a salad, a main course, a dessert, and either tea, coffee, or juice. Lunch is equally nice and somewhat cheaper. All the food is excellent! The English menu shows you the free options and the “upgrade” options for which you pay the price listed below the item (from ¥50-300) in addition to the set price. The set price for dinner includes all-you-can-eat rolls fresh from the oven. 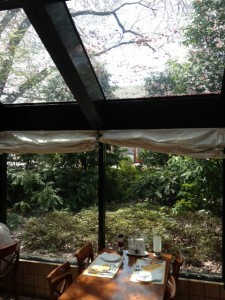 You can eat in a glass sunroom surrounded by cherry trees in a small garden outside, which they illuminate at night, making an absolutely gorgeous view during cherry blossom season. 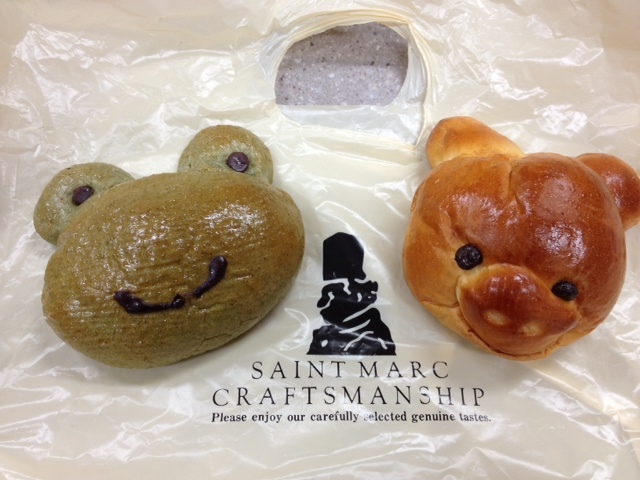 St. Marc also offers a delicious breakfast, including their fresh baked breads. The “American Breakfast” is ¥780 (as of 2012) for an egg, bacon, coffee, soup and the endless bread basket. DIRECTIONS: Go straight out the Fussa Gate. At the first light (“Y” intersection) bear left. St. Marc will be a couple of blocks ahead on the left, at the intersection with Yanagi Dori (Seiyu Street). It’s just before Tsutaya Book & CD. There is ample free parking (with validation), but it’s an easy 10-minute walk from the gate. Hours: 9am-11pm. Telephone 042-552-0309. GPS: 35.7405,139.3305. Brian & Kristen Marriott. Kyoko Bissell, 2010, photos by Kelly O’Donnell, April 2013. Menu options great for kids. *This restaurant has relocated to the below location. The picture and the write-up are from the last location. Please let us know your experience if you dine at the new location! 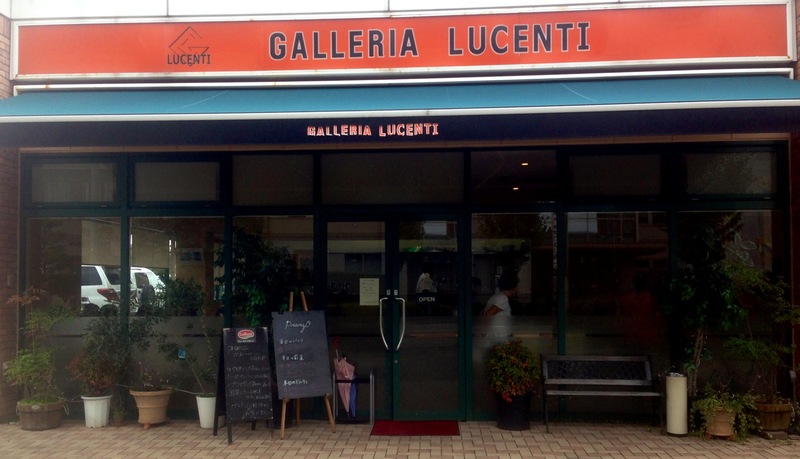 Italian food lovers will be happy to find another delicious Italian restaurant so close to base. 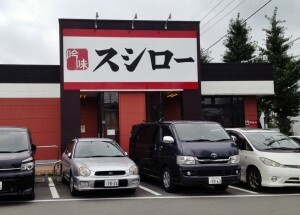 Located in the front of the Marufuji grocery building, you can park in the Marufuji lot for easy access to this new (opened in 2007) restaurant. Although the staff is still working on a printed English menu, the chef himself came out and explained the menu to my group. I am told that this kind chef comes from a five-star restaurant background. For lunch we chose these dishes: pasta with mushrooms and chicken in a red/cream sauce, pasta with shrimp in a creamy basil sauce, pasta with shrimp and squid in a spicy red sauce. Set price for lunch included salad, bread and the entrée, along with tea or coffee, for about ¥1300. We added dessert onto that and tried a delicious chocolate torte, pistachio cake, and coffee custard pudding. The restaurant is quaint, with nice tablecloths and a clean feel to the interior decoration. Several small tables are in the front of the restaurant and a larger table, good for a group gathering, is in the back of the restaurant. –Alexis Roberts, 2009; photo by Tiffany Carter, Sept 2013. On Bar Row is a little restaurant/bar with excellent Thai food, inexpensive drinks, and a relaxed atmosphere with “ Alto-Punk” music. The menus are in English, and the owner speaks English. This is not a family restaurant. DIRECTIONS: to get there, go straight out the Fussa Gate, bear to the right at the “Y” intersection, take a right at the first light past the “Y” onto Bar Row. Red Bird is midway down on the left with a sign in English and a parrot on the front. Hours? Telephone? Glen Kuhn, date? Ramen noodles are a delicious and quick meal. They’re nothing like the dried kind you get in supermarkets. There are many ramen shops around Japan. The two closest ones to base are easy walks. Satisfy your taste for curry or tandori at this close-to-base restaurant. Lunch sets run from ¥800-1400 and include choices of vegetable, chicken, lentil, or mutton curries. Nan or rice as well as a small salad accompany most dishes. The garlic cheese nan is well-loved at Nepali Kitchen, as well as their lassi (yogurt) drinks. The dinner menu is more varied and includes samosas and other “snacks,” curries and tandoori. Dinner sets run ¥1780-1890. You can rent the entire restaurant for a party and they have a full bar available. In the entryway to the restaurant they sell South American wool sweaters, Indian saris, jewelry and other eclectic items. This is a small restaurant with no division of smoking and non-smoking areas. Hours: Open 7 days a week. Lunch: 11:30am-3pm; Dinner: 5-11pm. Telephone: 042-551-8300. DIRECTIONS: Turn left out of the Fussa Gate (set odometer to zero). Stay in the left-hand lane and go straight. When the road forks and Highway 16 splits off, stay to the left and keep going straight. You will cross Highway 7 and at the next corner you will see a gravel/dirt parking lot on your left, just before a gas station (2.2 km from the Fussa Gate). You should park in one of the five or so spots in this lot. Then turn around and look across the street—you’ll see a white awning and green door both labeled “Nepali Kitchen.” -confirmed by Sarah Straus, September 2013. It seems every small restaurant selling chicken is called the “chicken shack.” This take-out restaurant close to the base serves white chicken meat and has several other delicious dishes. This is one of my kids’ favorite places. 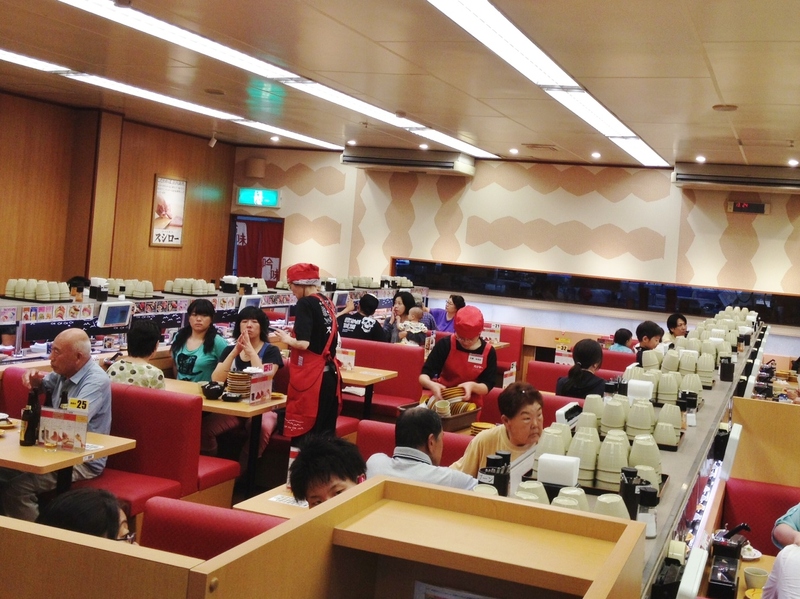 This chain of Japanese restaurants seems like the Japanese-food version of Dennys. 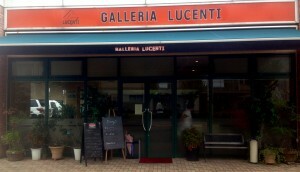 They typically have at least picture menus and the food is pretty good. Most of them have all-you-can-drink soft drinks. There are Jonathan’s everywhere, and the one closest to the Fussa Gate is near Fussa Station. They are generally open late, which is nice if you are getting back to base late and need a meal. This nostalgic, rustic-looking restaurant serves American-style food and plays recorded jazz. It has a varied menu including chili con carne, shrimp fajitas, chicken, pizza and steaks. Entrees range from ¥800-1500 with steaks ¥1800-3400. The first few pages of the menu are in Japanese, but English can be found near the back. Kimiyoshi Endo, the owner, and at least one waitress speak a considerable amount of English and can explain dishes to you if needed. Jesse James, which holds 45 people, will host parties with a one-week notice. Whiskey/ bourbon drinkers can purchase bottles from JJ and leave the bottles for their own use. 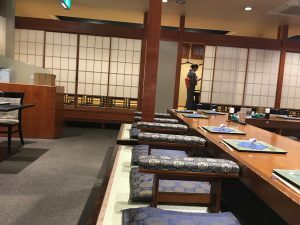 The food is tasty, the ambiance wonderful and the prices reasonable, but keep in mind the ¥600 per person sitting fee and 13% tax (four of us spent ¥10,850). There are also Jesse James restaurants in Tachikawa (042-525-9360) and Mitake (042-255-4497), as well as Fussa (042-551-4222). Parking in Fussa is limited, but it is a short walk from the Fussa Gate. Hours: 5pm -12am. Telephone: 042-551-4222. Love spicy Thai food? There is no better place than Jean’s to get your fix. Highly recommended and only a short walk (or very quick drive) from Yokota’s Fussa Gate, the staff at Jean’s is extremely friendly and speak enough English to help with any questions you may have about the menu. However, the menu is in English with great pictures so you’ll have no problem making your selection. Because most dishes feed up to 4 and the pub/restaurant will hold up to 30 of your closest friends, Jean’s is a great place to take your friends or hold an office party. Jean’s does not get too busy until late at night, so there is always plenty of room during dinnertime. Jean’s also offers Karaoke, if you have the urge to sing with your friends. Highlights of the menu: fried shrimp in curry sauce; spicy beef salad and the flagship dish: Tom Yum soup with shrimp (enough for up to 6 lucky diners). 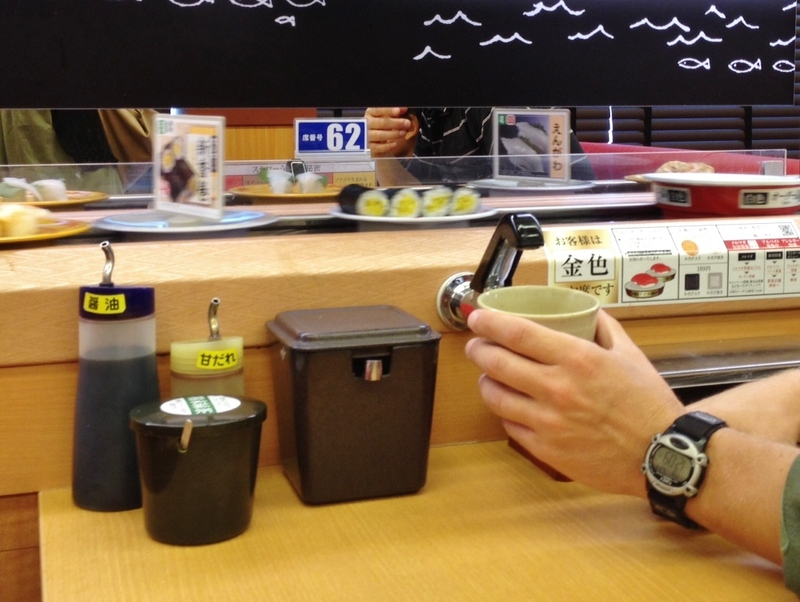 The dishes run around ¥1,500 yen, but provide more than enough to share. There is also a robust drink menu (both alcoholic and non-alcoholic) with most drinks only ¥500. Great for a hot bowl of “Chinese” noodle soup on a cold evening. Match the dish numbers on the English menu to the numbers on the machine by the door. Put yen in the machine and push the button for your choice. To get any change, twist the lever at the top. Give your ticket to the cook behind the counter. Pour your own glasses of water from the water stand near the ticket machine. This ramen stand is unusual for using “tororo” Japanese “mountain yam” also called “yamakake” when grated in several of its dishes. To spice up your selection, sprinkle black pepper or add grated garlic on top. 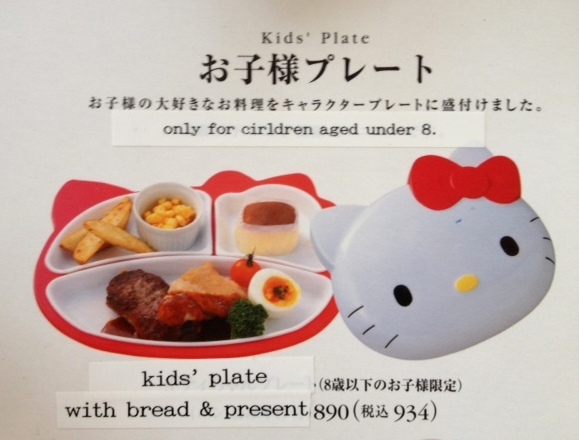 Prices vary from ¥700 -1,200. Made a same-day reservation at this restaurant in Fussa on a Wednesday night. Three of us sat at Japanese-style seating around the aquarium. Sushi, Sashimi, and traditional Japanese seafood menu options, a la carte and sets. Active fish dishes are also available. The food quality was exceptional and beautifully presented. Service was excellent, and very quick. We had Sawanoi sake from Ome brewery (as special drink) and plum wine. You can catch your own fish. It doesn’t get any fresher than this. 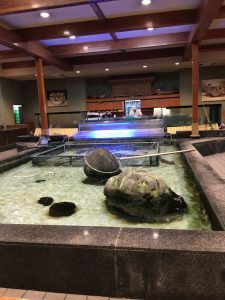 This traditional Japanese restaurant, also known as Torches, is a close but unique culinary adventure for guests who are seated at either the tables or a broad counter surrounding an indoor fish pond. Guests can fish from the table surrounding the pond. If you catch a fish you have to purchase it and can have it cooked for your evening meal. 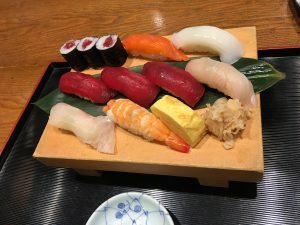 Weekday lunch specials are about ¥1000, while dinners are higher with the tempura set about ¥1500 and monthly specials ¥3500+. Sashimi is available in great variety (even fish on the bone while still breathing). They have an abbreviated menu available in English (no pictures). Private party rooms may be reserved in advance. Teresa Negley, Kyoko Bissell, 2010. Hours: 11:00am -10:00pm. Lunch is served until 3pm. DIRECTIONS: Drive straight out the Supply Gate, cross both sets of train tracks and continue straight. Turn left on Okutama Kaido. Turn left after about 1km into the walled parking lot for Korakuen Hotel and Hamazen Restaurant. During the evening, torches burn at the entrance to the restaurant. If your family is fond of the mostly pork potstickers (moon-shaped dumplings) served at ramen and Chinese restaurants in Japan, check out the gyoza place on the other side of Fussa Station. There is an English picture menu. Eat in or take-out. One six-pack of gyoza with fried rice was ¥630 while a double order for ¥500 came with a side of white rice. Open from 11am, orders taken until 9:30pm; www.mansyu.co.jp Tel. 042-539-7722.